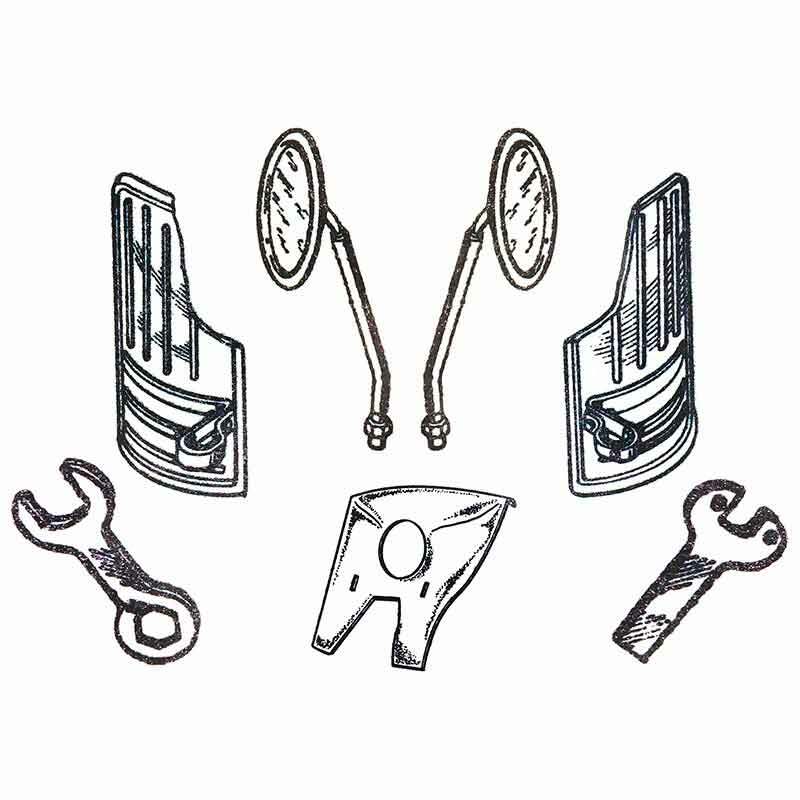 Set of hand protections and mudguards with metal brackets (for the left and the right sides) for URAL DNEPR K-750 BMW (old vintage type) motorcycles. It perfect protect for your hands and legs from water, dirt, cold etc. Made from plastic. NEW!